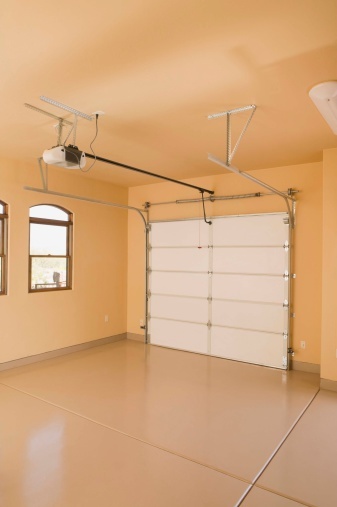 A Stanley garage door keypad is wall-mounted, battery-operated device that allows you to open your home's garage door electronically without having to manually lift the door or use a pull chain. The keypad uses a four-digit access code that you program after the keypad is initially installed. You can change the code, disable the keypad manually by entering a invalid code and reset the keypad if the device is not working properly. 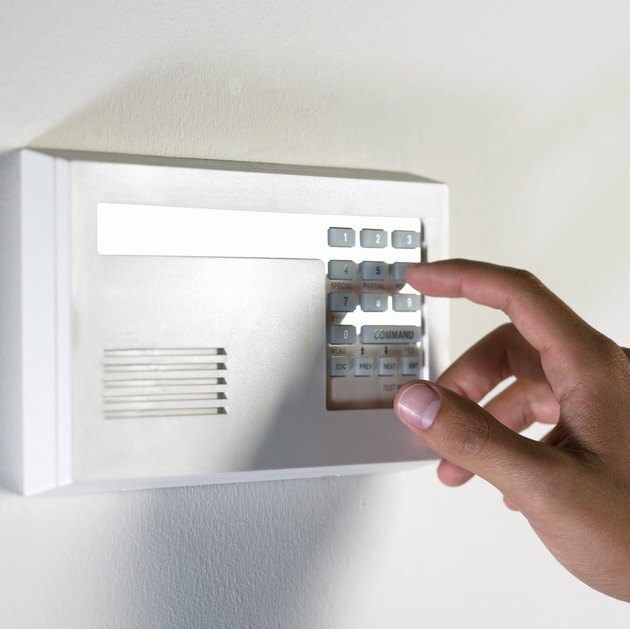 After you reset your Stanley garage door keypad, the device is ready to accept a new access code. Press the "ACCESS LEARN" and "RADIO LEARN" keys together. Hold the keys down for 10 seconds. The keypad "status indicator" light should be off. If the light is still illuminated, repeat step 1. You have now reset your Stanley garage door keypad. Press the "ACCESS LEARN" key two times. The "status indicator" light will blink each time. The light will then stay illuminated. Enter a four-digit access code you want to use. If you can remember the old code, use it or create a new access code. Press "ACCESS LEARN" one time. If the "status indicator" light blinks quickly, you will have to re-enter the code because the keypad did not process it correctly. Press the "RADIO LEARN" key two times. The "status indicator" light will blink each time. The light will then stay illuminated. Enter the "RADIO CODE" that applies to your Stanley garage door opener. This code will be the original paperwork that came with your Stanley garage door opener. Press "RADIO LEARN" one time. The "status indicator" light will turn off. If the "status indicator" light blinks quickly, you will have to re-enter the code because the keypad did not process it correctly. Your new Stanley garage door keypad is now back to a working state with your new access code.